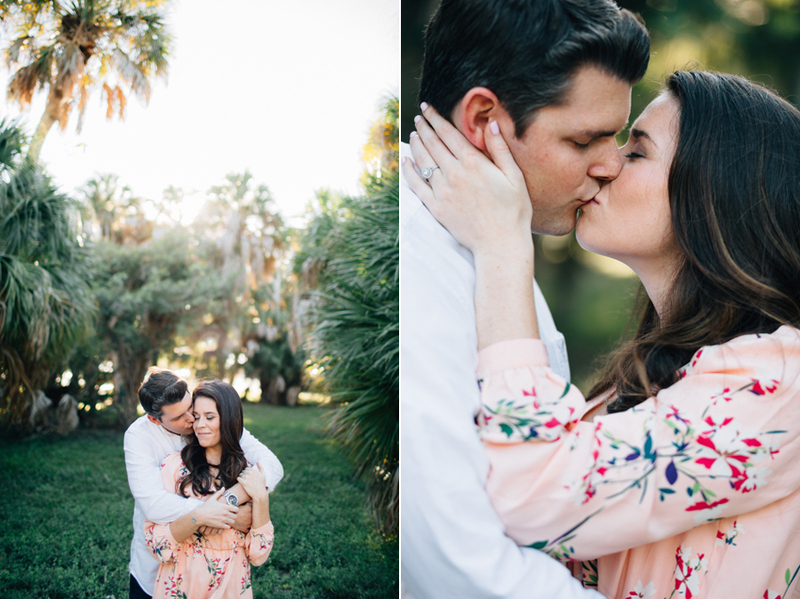 Adorable forehead kisses, contagious laughter, and quite possible one of the sweetest couples I’ve ever met. 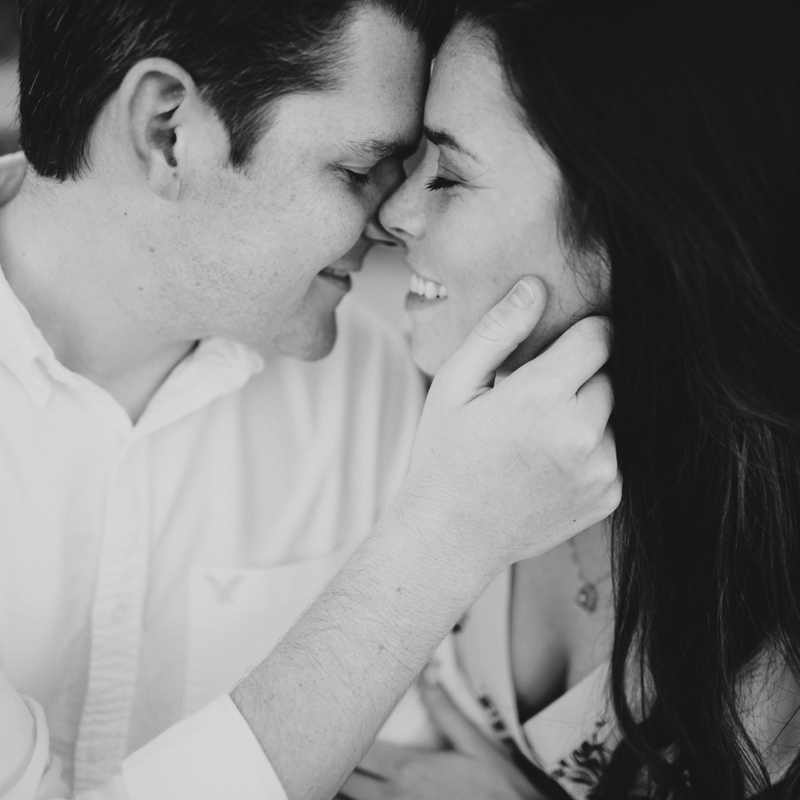 From the way Jessie’s face lights up when she glances at Joe to the way they both looked right at home snuggled up in each others arms — it was so obvious how much these two absolutely adore each other from the very beginning of the session. 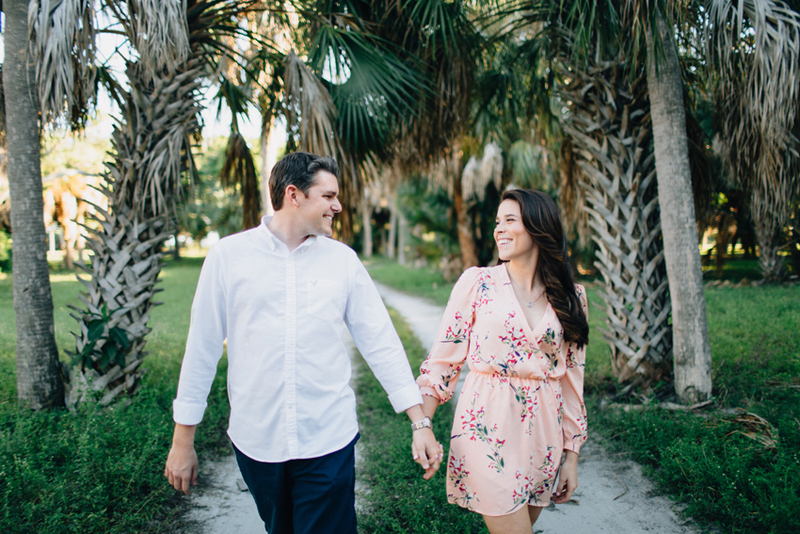 I’m already counting down until we get to do it all again on their wedding day at the Tampa Garden Club. Less than 3 months! !